Rent Bridal Car: Congratulation to Andy and Julia! 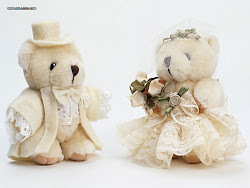 Newly Wedded on 2 December 2012! 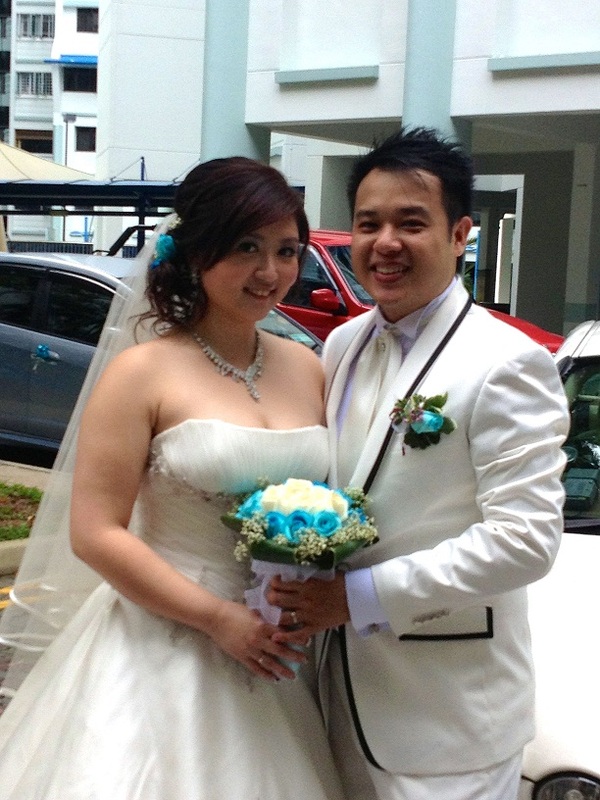 We are glad that we had engaged Edmund's service for our wedding day. He shows his professionalism by being punctual and is always around whenever we need to move off to another location. When we are out for photoshoot, he took our water bottle along when we have forgotten and left it inside the car. Thanks again ! His vehicle is well maintained and it's equipped with a GPS updated with the latest maps for driving directions, so no worries that he will miss any turns. 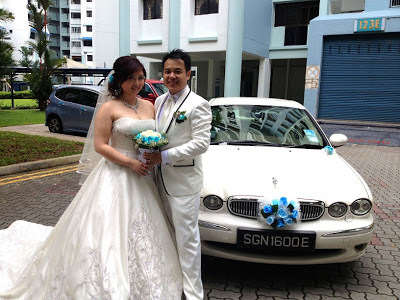 We will definitely recommend him to our friends who doesnt want common vehicles like *yawns* Mercedes & BMW for their wedding car.